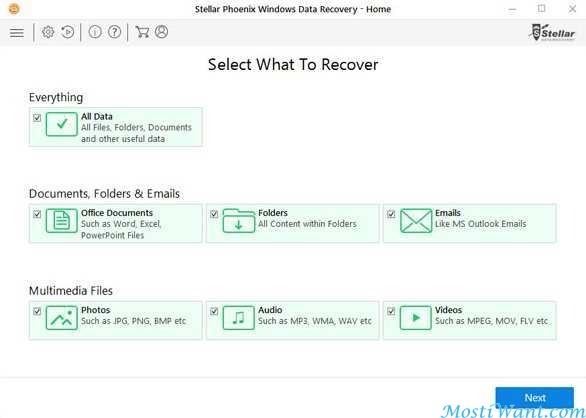 Stellar Phoenix Windows Data Recovery – Home is an easy to use Windows data recovery software for home or individual users that recovers your lost or deleted data from hard disks and external media devices. Its easy-to-understand interface allows you to recover your data effortlessly, while, at the same time, maintains your data’s original structure. 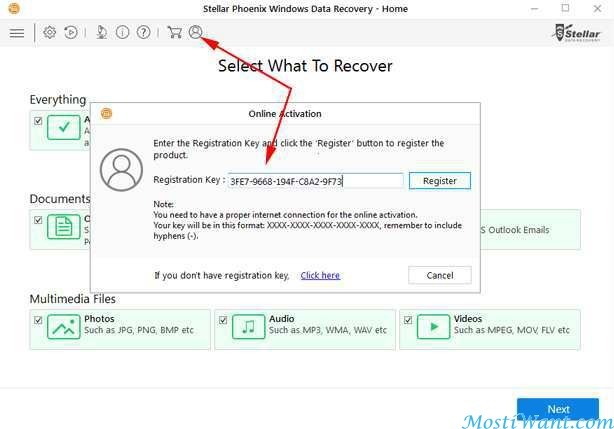 Stellar Phoenix Windows Data Recovery has two scan modes – Quick Scan & Deep Scan. Quick Scan is helpful in most of the data recovery cases while Deep Scan is designed to recover data from a formatted or corrupt storage. After completion of a scanning process, Stellar Phoenix Windows Data Recovery shows a preview of files found during the scanning process and finally saves them to specified destination. Separate options to recover documents, folders, mails or multimedia files from the storage media is available. It also allows you to save scan information to resume recovery process from the same point, at a later stage. Stellar Phoenix Windows Data Recovery 7 Home normally costs $49.99 per serial number / registration key. 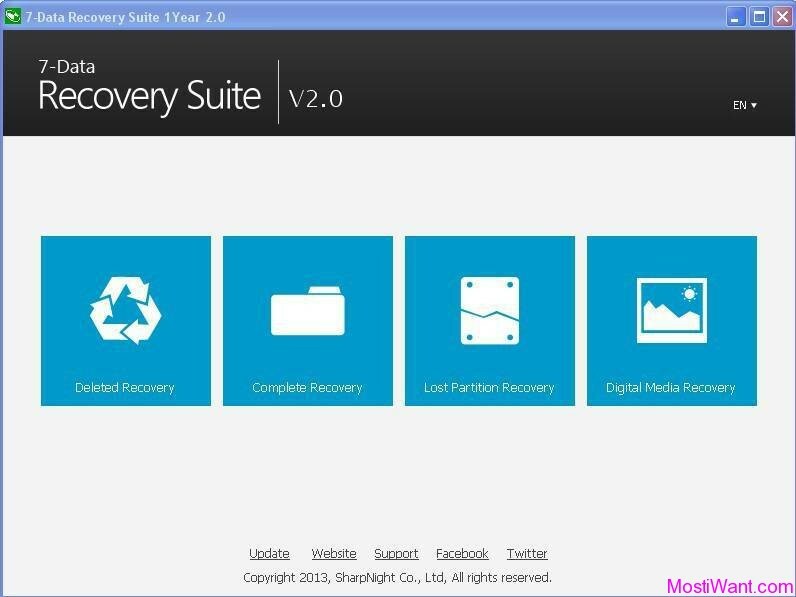 But there is a time limited giveaway going on, which enables you to get Stellar Phoenix Windows Data Recovery 7 Home full version for free of charge.